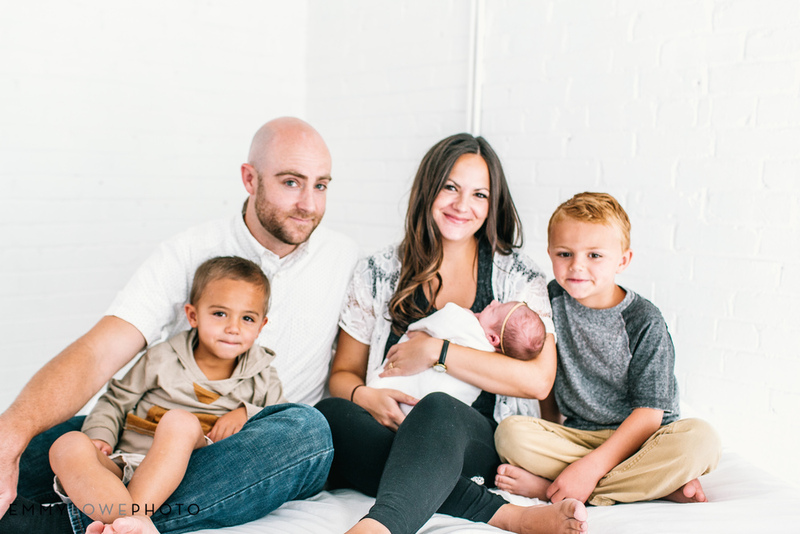 Sometimes you shoot a family and you fall in love. They are the best, kind hearted family ever. 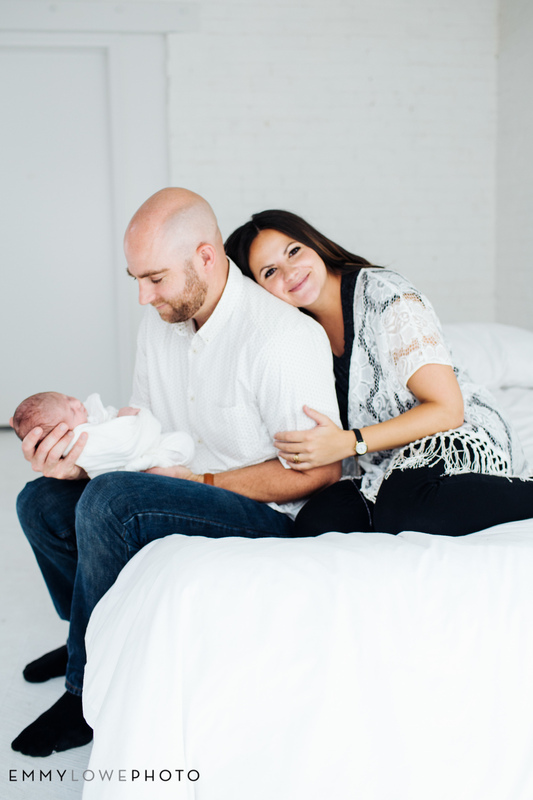 I loved getting to photograph their baby boys and their brand new lady! 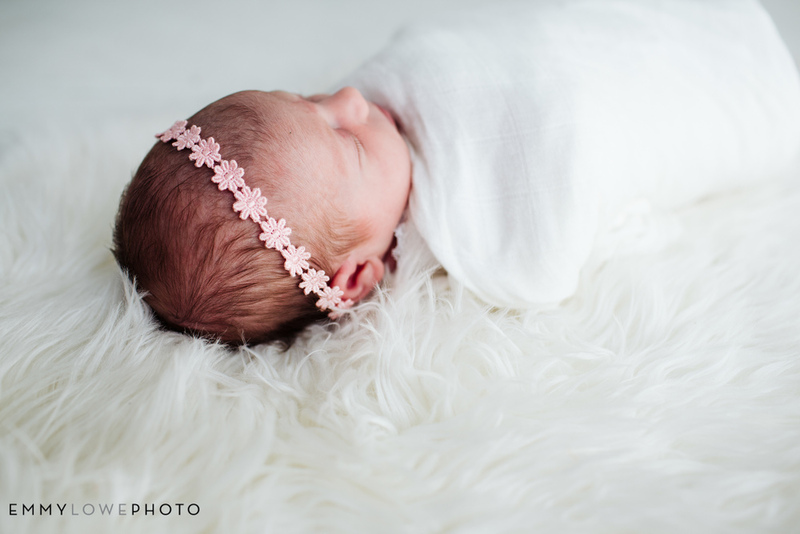 It always so much fun to see an newborn but I am officially in love with newborns in the studio! The absolute best ever!